One of Scotland’s leading hotel and restaurant furniture specialists were hand-picked to take part in a popular TV makeover show. Select Contract Furniture had already established a great reputation north of the border thanks to their work with Blythswood Square, Hotel Indigo Glasgow, Dunstane House Hotel Edinburgh, Ranald Hotel Oban, Duisdale Hotel Isle of Skye and many others. However, the request from Channel 5’s hit show Hotel Inspector came as a major surprise to the East Kilbride-based firm. Select were asked to provide the bedroom furniture for a televised makeover of the 29-room Meudon Hotel at Bream Cove on the Cornish coast. Select were nominated by the show’s presenter, renowned hotelier Alex Polizzi of the Forte family fame. 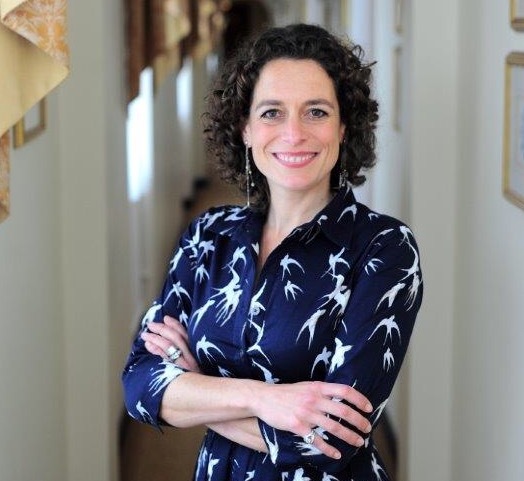 The hotel, which boasts 8.5 acres of spectacular sub-tropical gardens and a private beach, had approached Alex Polizzi as it was in need of expert help to overcome difficult trading conditions. The end result was voted a great success and the hotel has since made massive strides in its quest to return to its former glory.